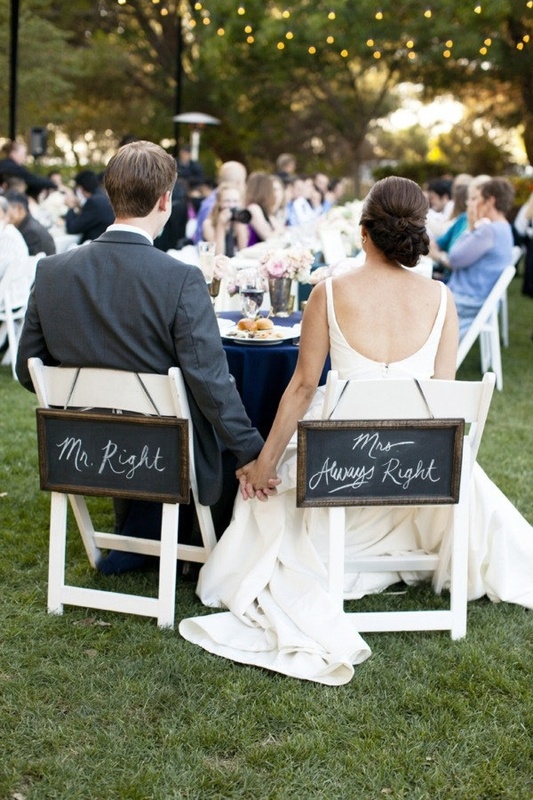 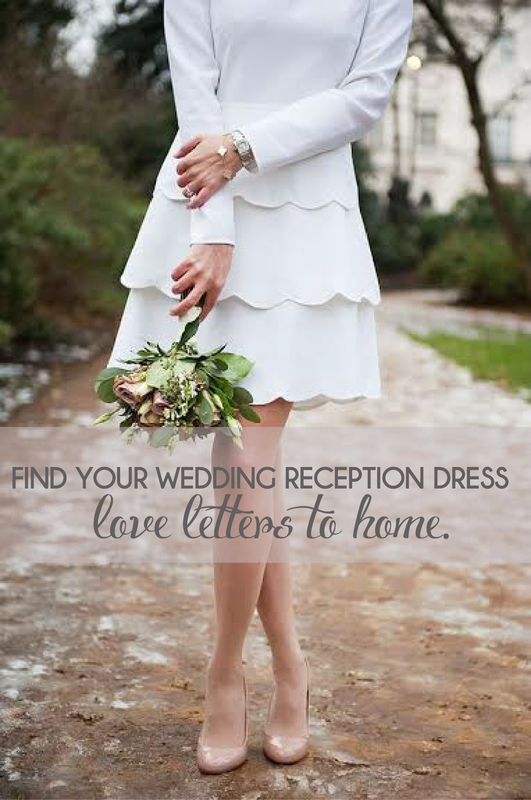 wedding | LOVE LETTERS TO HOME. 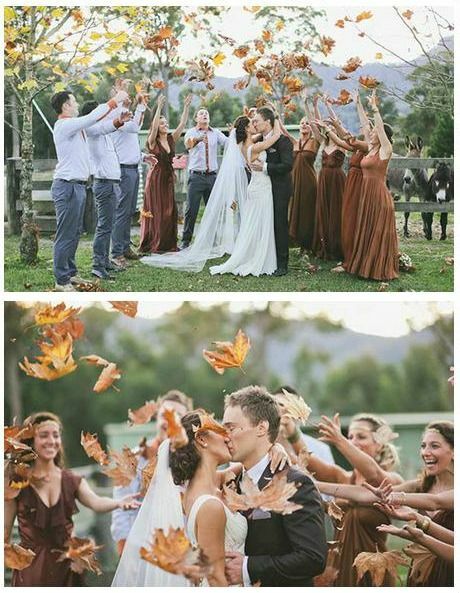 I think this post really just is my excuse to look at gorgeous fall scenes with gorgeous leaves changing. 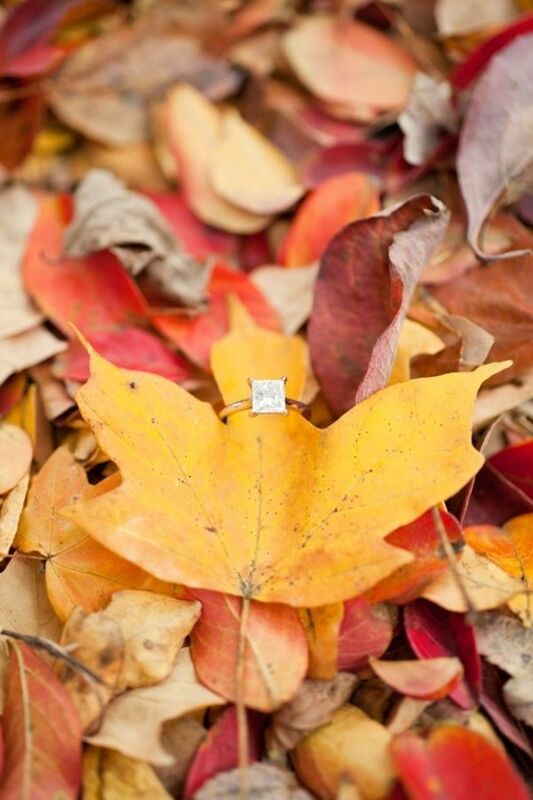 That is probably the one thing is the leaves changing (but I can’t complain because it finally feels like fall down here!) 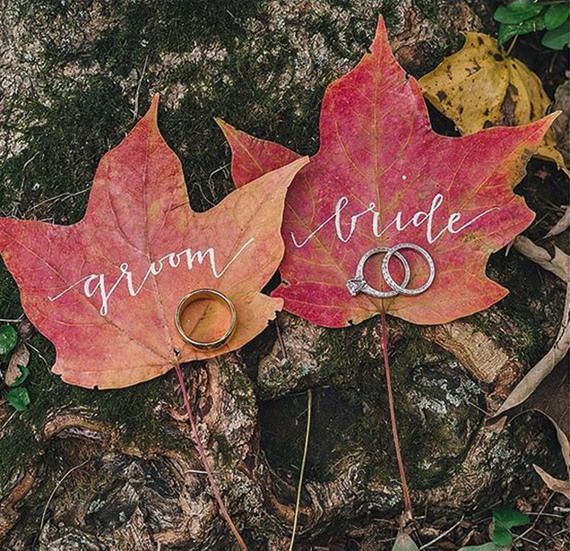 Leaves changing and this transition season really seems like a beautiful time to get married, and celebrate a new chapter in your life! 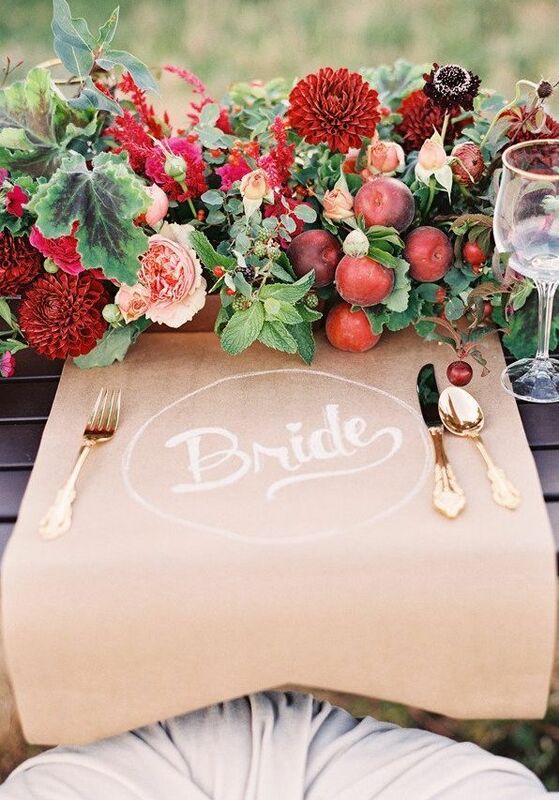 The colors are gorgeous, the food is rich, and the scenery is beautiful, what more could a bride ask for? 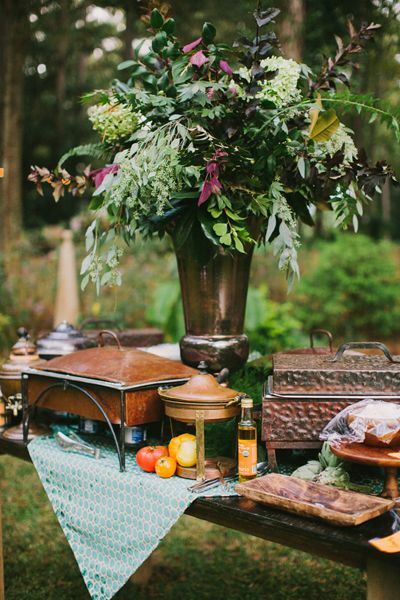 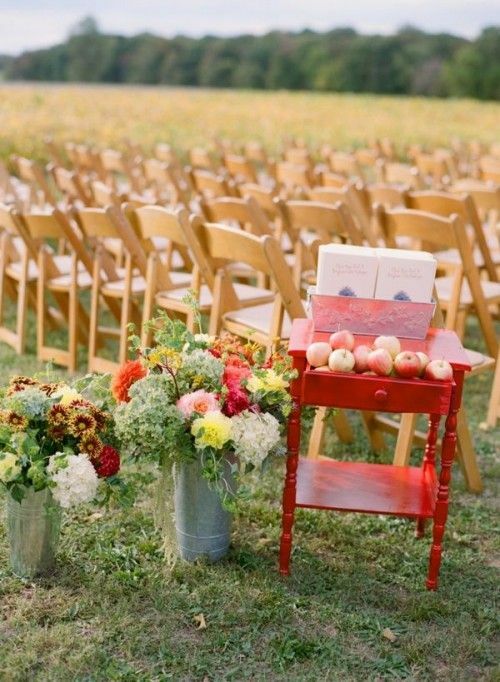 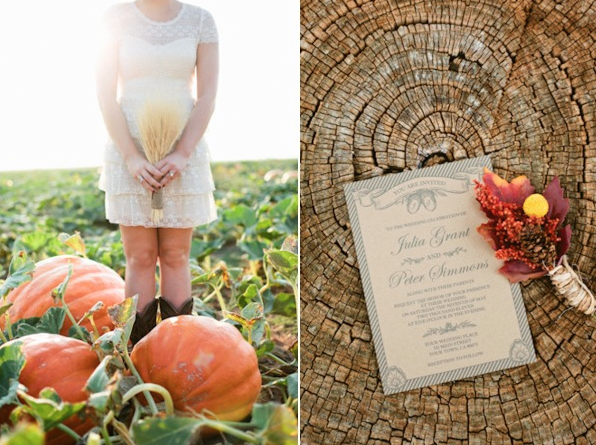 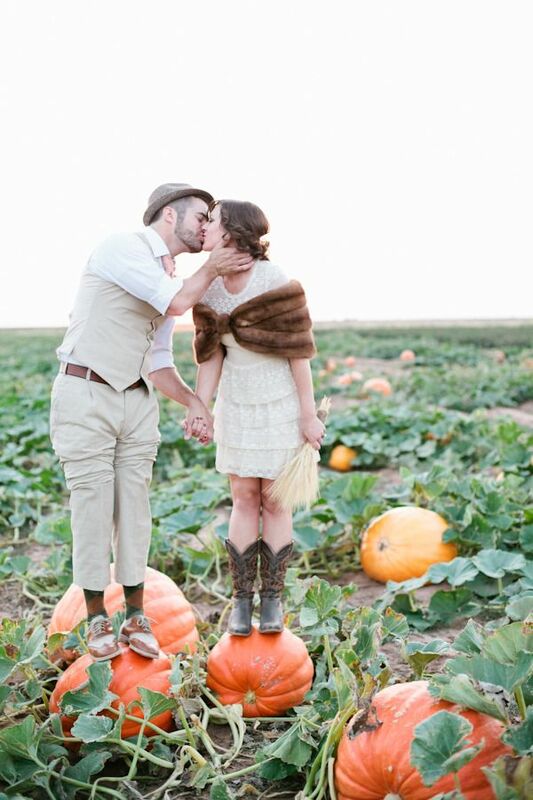 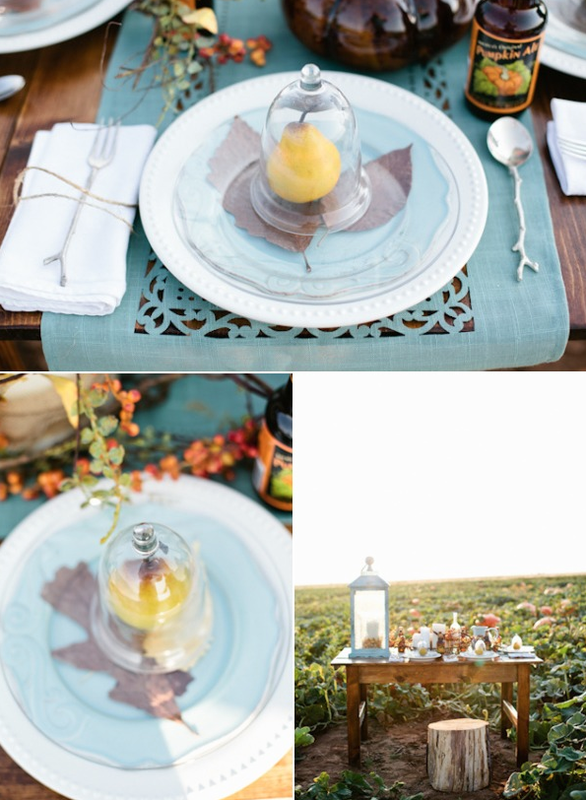 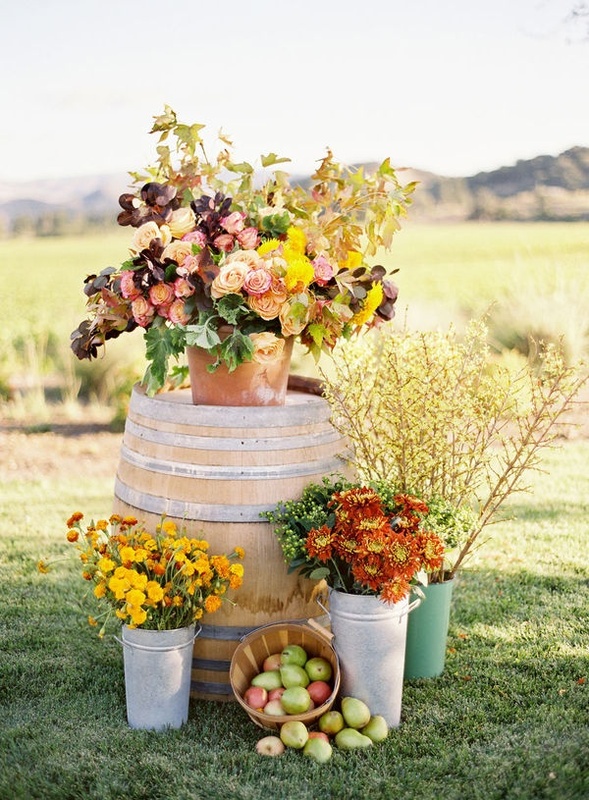 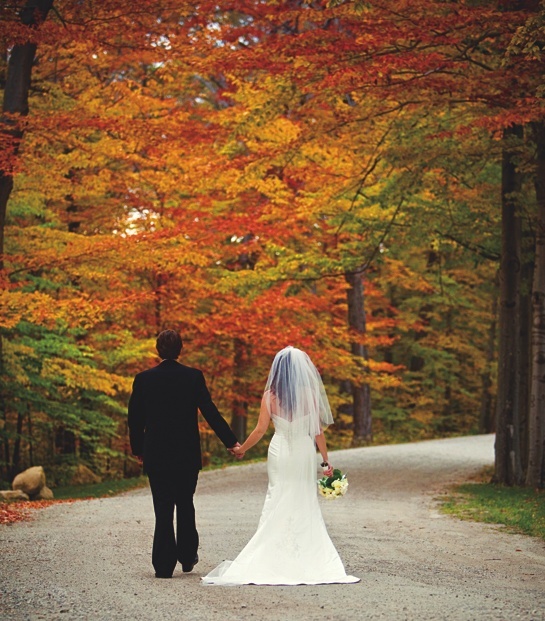 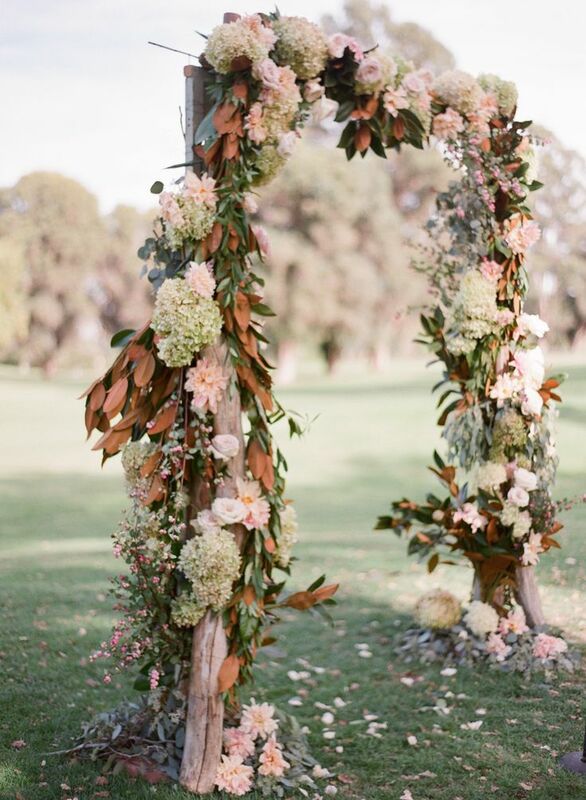 Here are some of my favorite fall foliage wedding inspiration images! 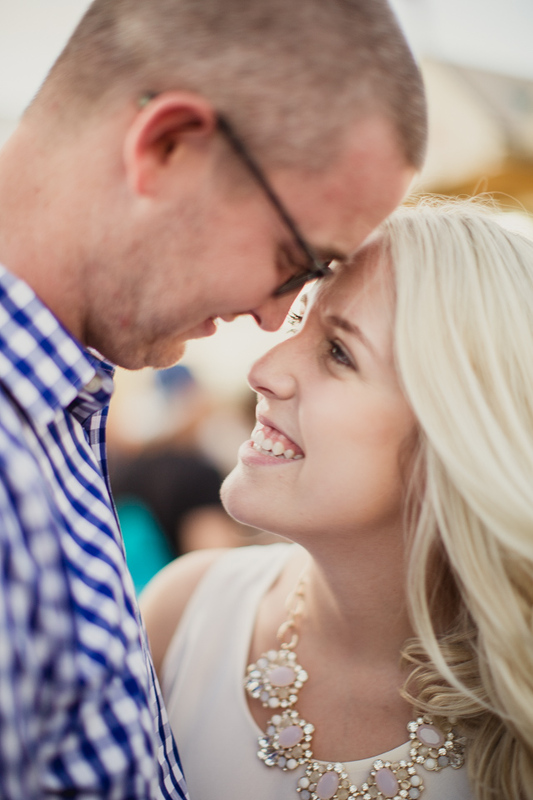 Tonight we are celebrating our engagement with all of our Texas friends and family at the place David and I met for the very first time! 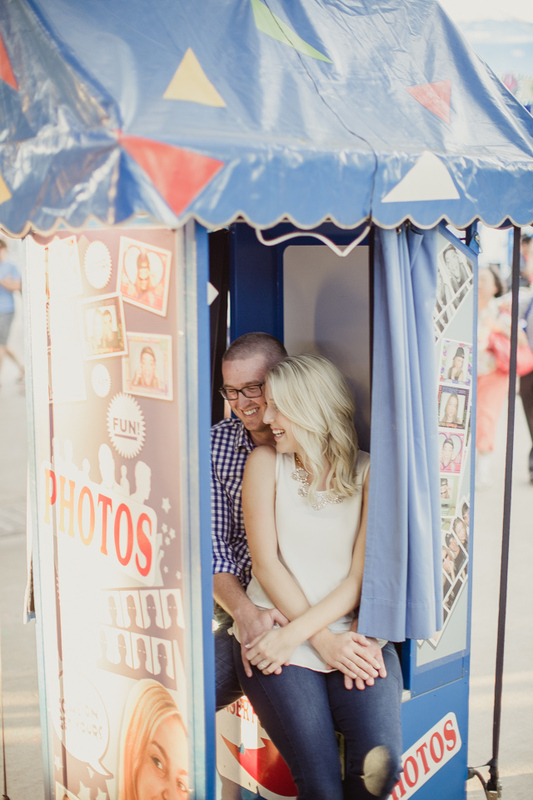 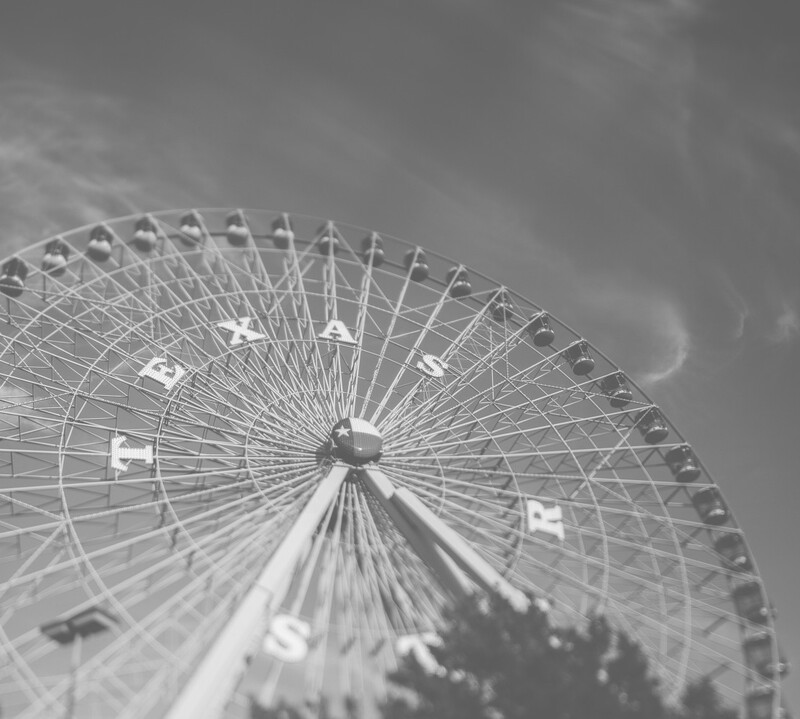 In honor of our engagement party I thought I would share just a small sneak peak the amazing engagement photos session David and I had at the great State Fair of Texas (unusual yes… and completely amazing!) 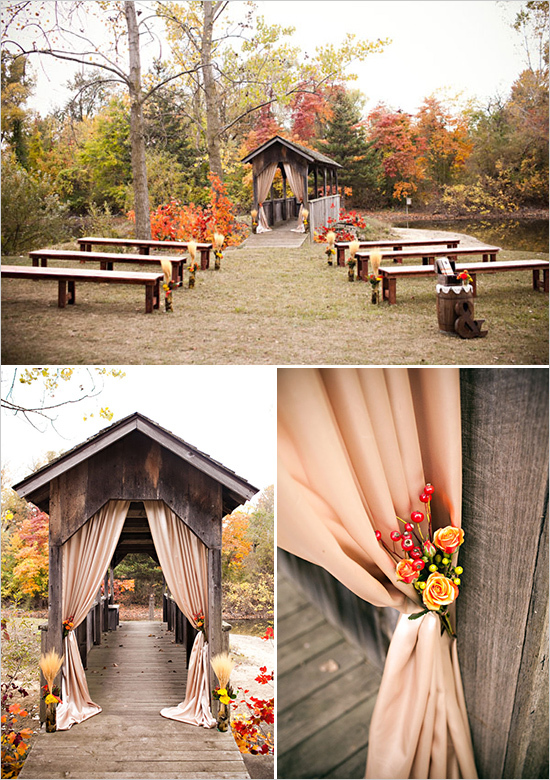 My extremely talented photographer, Shaun Menary, was kind enough to send us a quick preview and we are so thrilled! 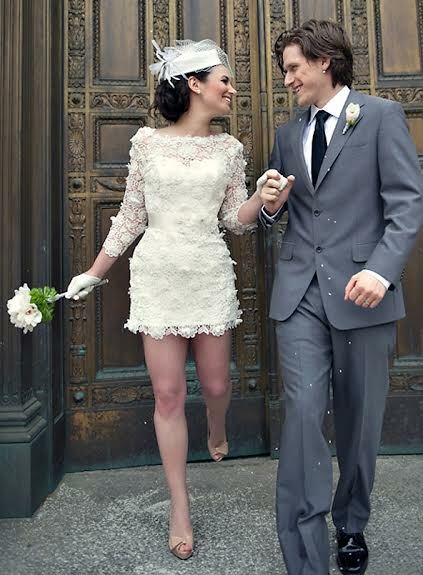 I can’t wait to share ALL of our photos with you soon! 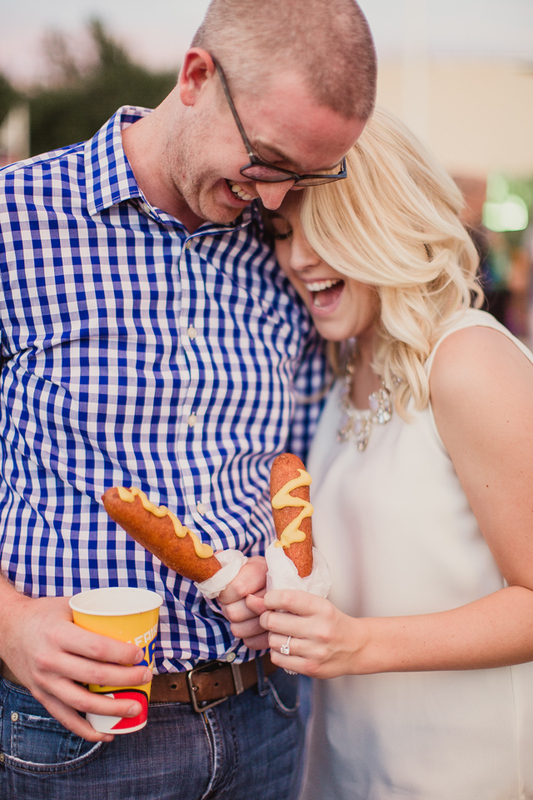 I am so glad we got to capture one our favorite parts of the fair, Fletcher’s famous corny dogs! 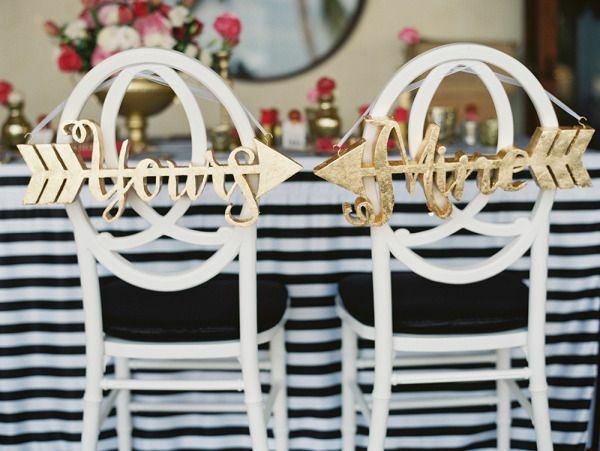 This will most certainly be hanging in our kitchen soon! 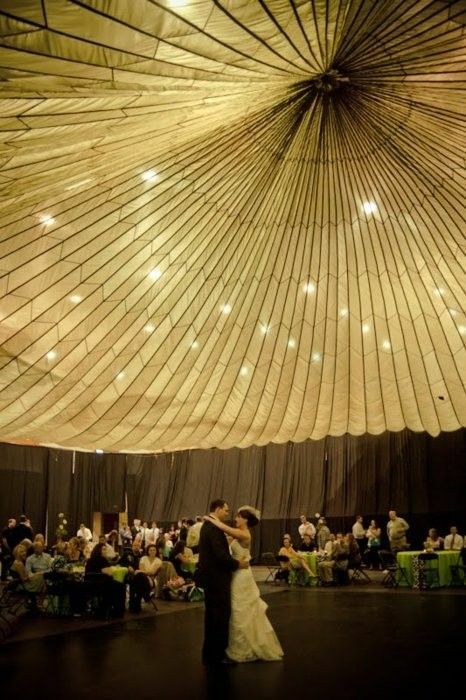 There are so many more great pictures to share so stay tuned! 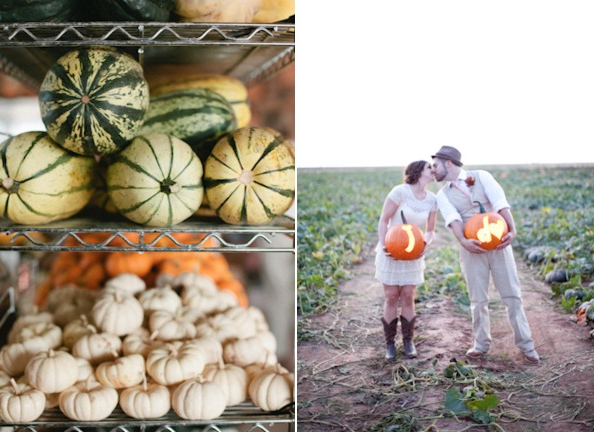 I really think this post really stems from my yearning for “real” Autumn weather. 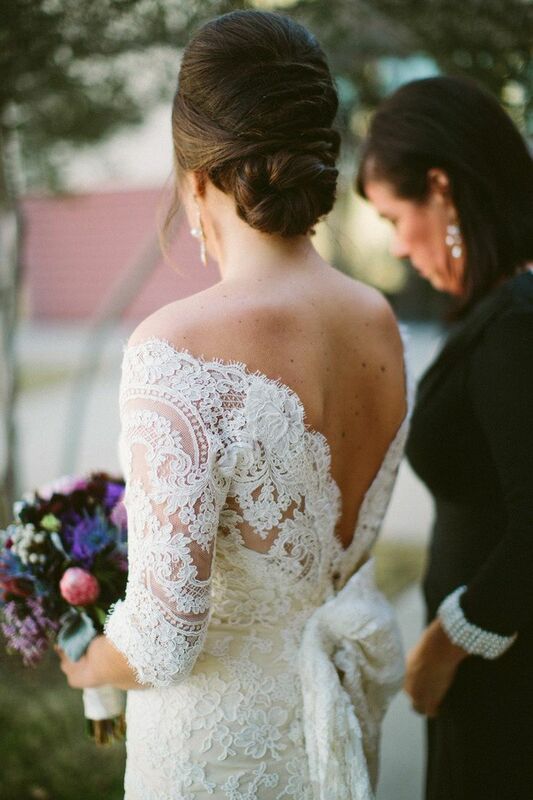 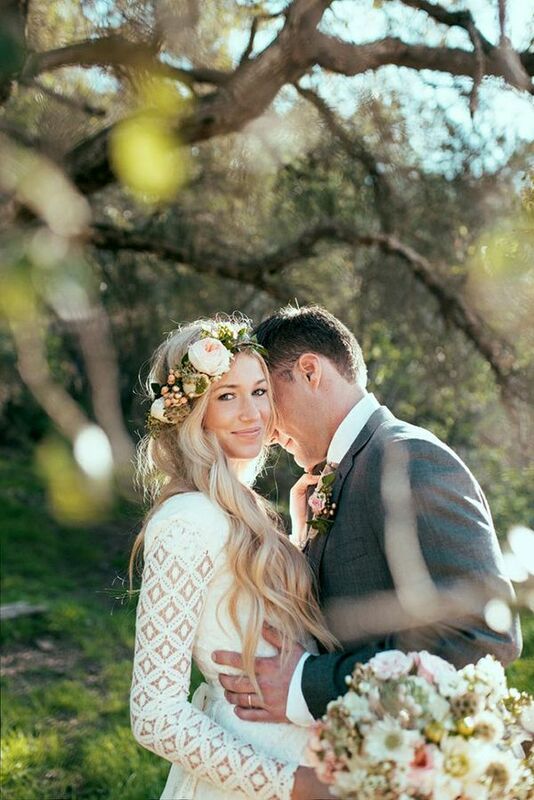 I can imagine a great fall bride wearing a gorgeous gown with lace sleeves! 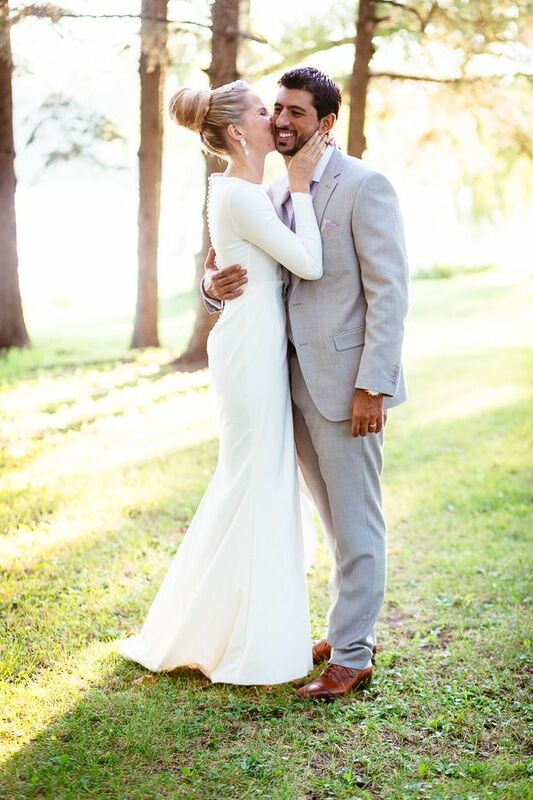 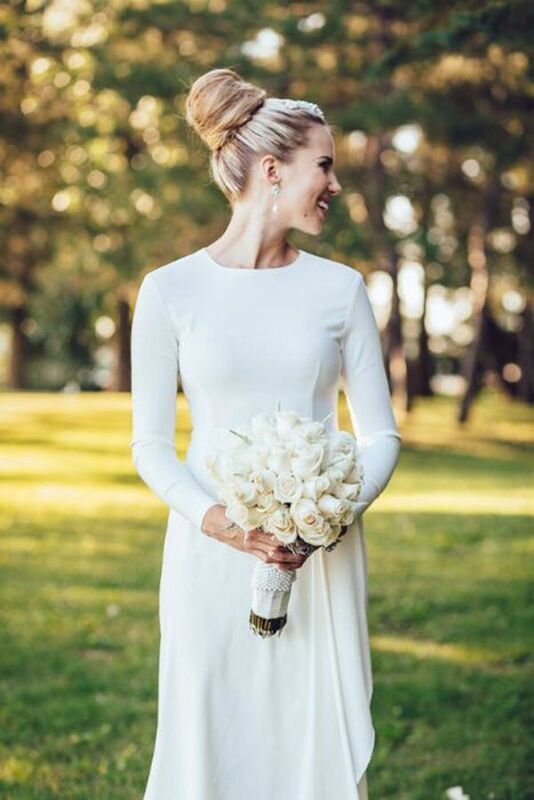 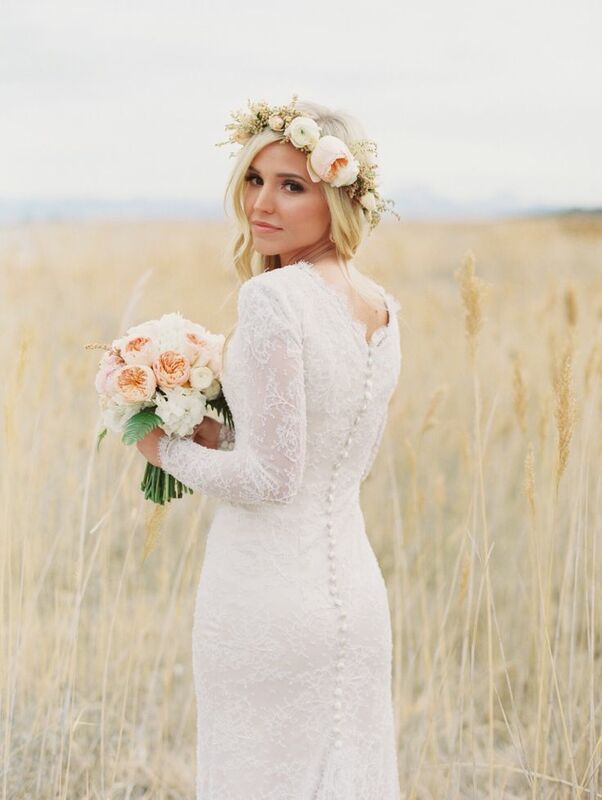 Here are some of my favorite wedding dress inspiration images for gowns with long sleeves. 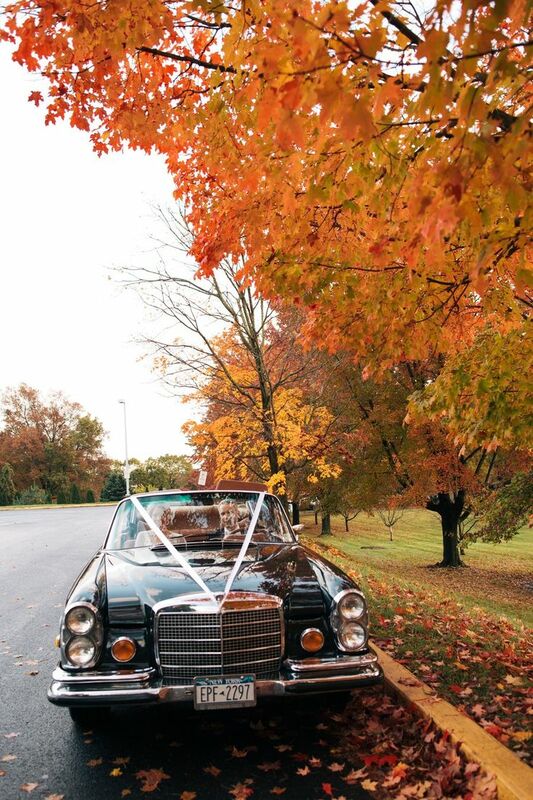 Autumn is such a beautiful time of year, the start to many holidays and so many fun activities to do. 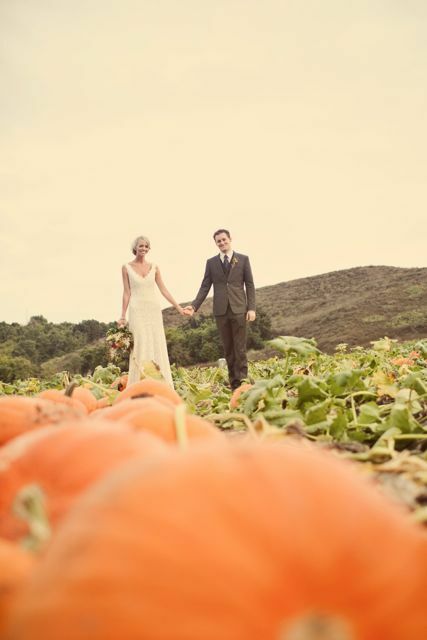 I thought I would start off all of my Halloween and pumpkin crazed posts with some great pumpkin patch inspired wedding pictures. 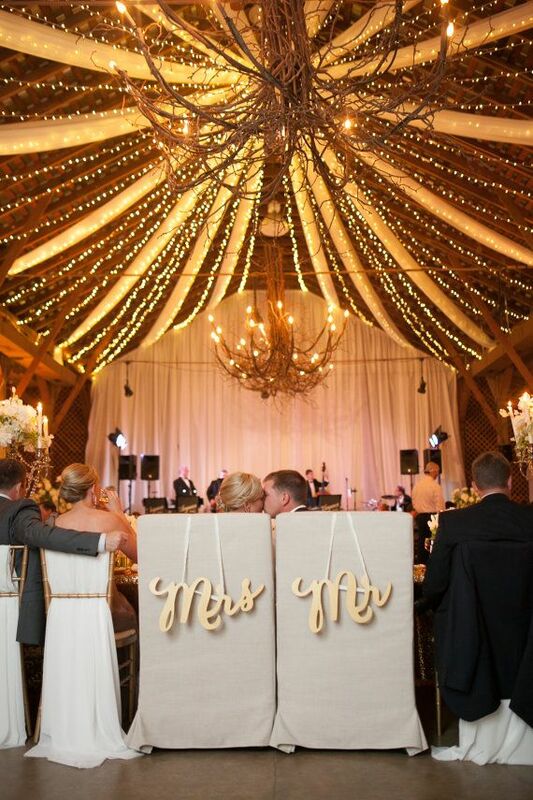 I think this is just such a fun and unique wedding venue for this time of year! 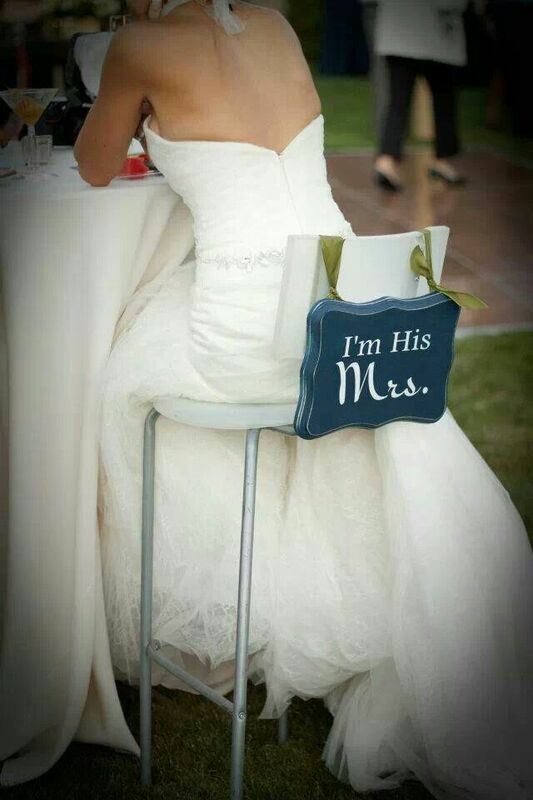 Anyone who knows me, knows that I am huge worrier. 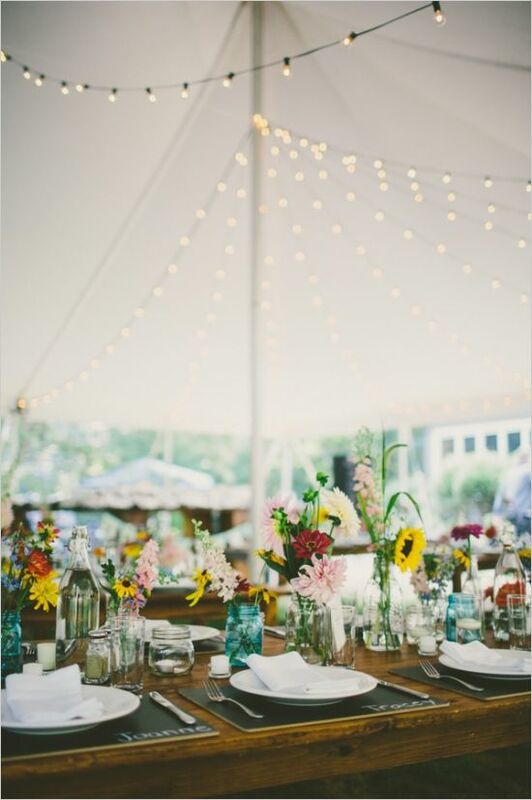 I never thought I would want an outdoor wedding because of all the anxiety surrounded around weather, but here I am having an all outdoor wedding in less than 9 months (uh yes I will start the countdown now!) 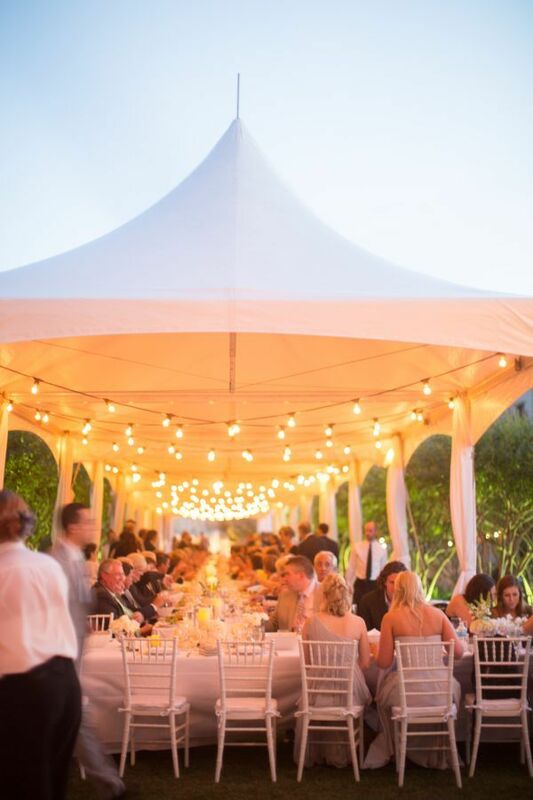 We haven’t resolved to have a tent just yet, but it is always an option when dealing with an outdoor space, and some weddings the tent can really create a venue anywhere. 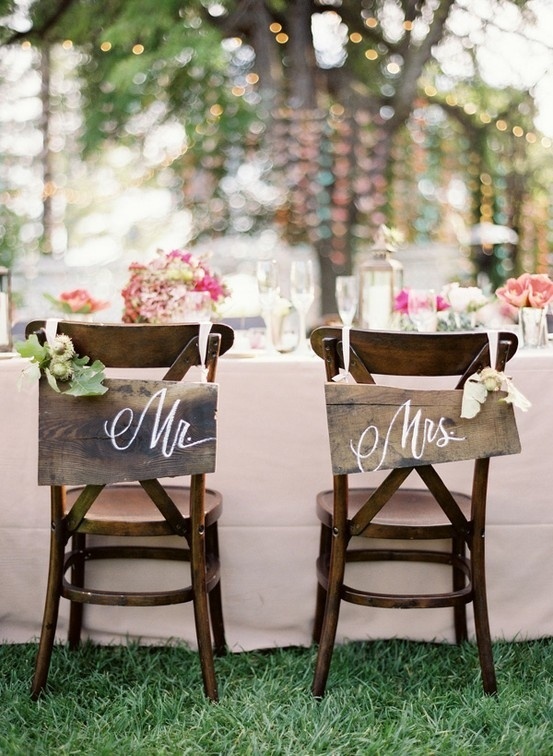 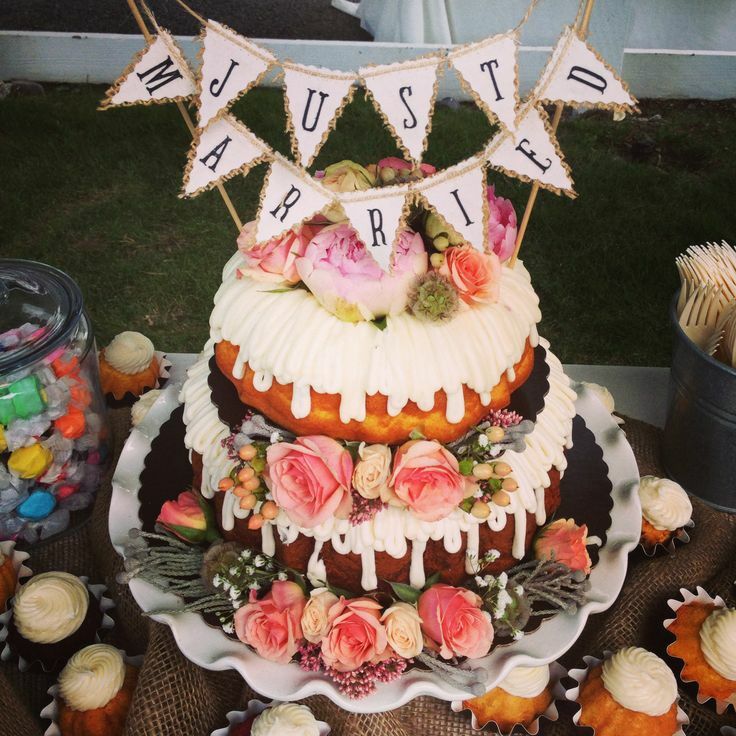 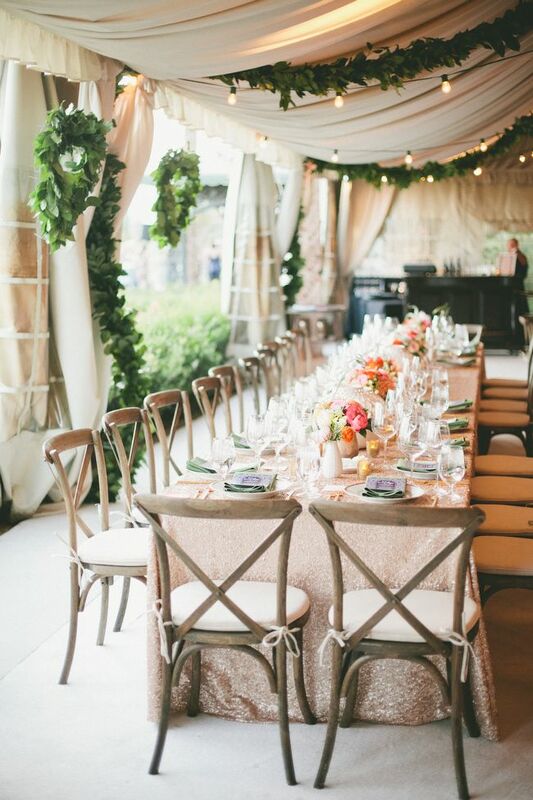 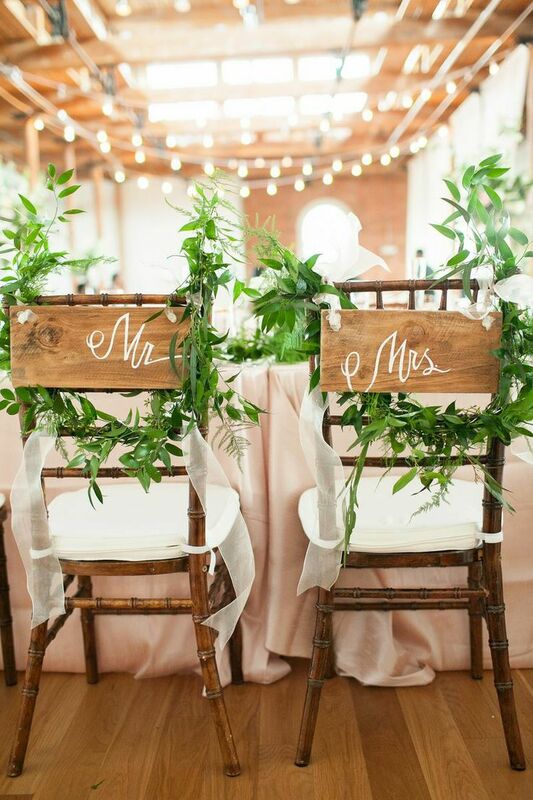 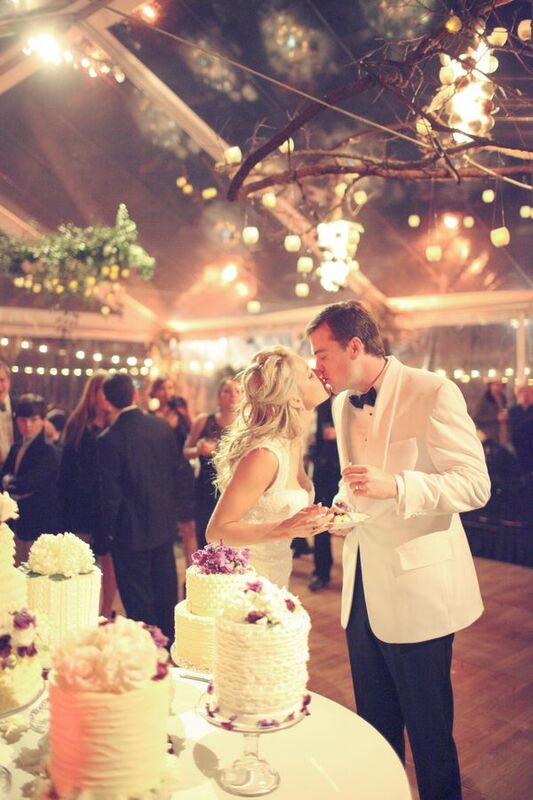 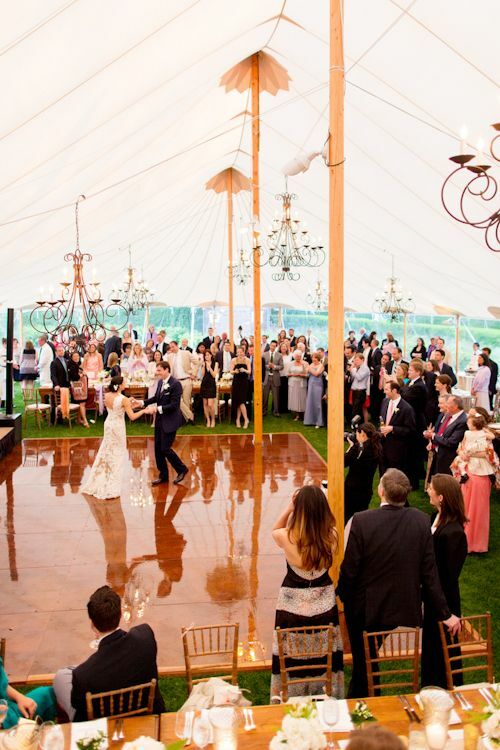 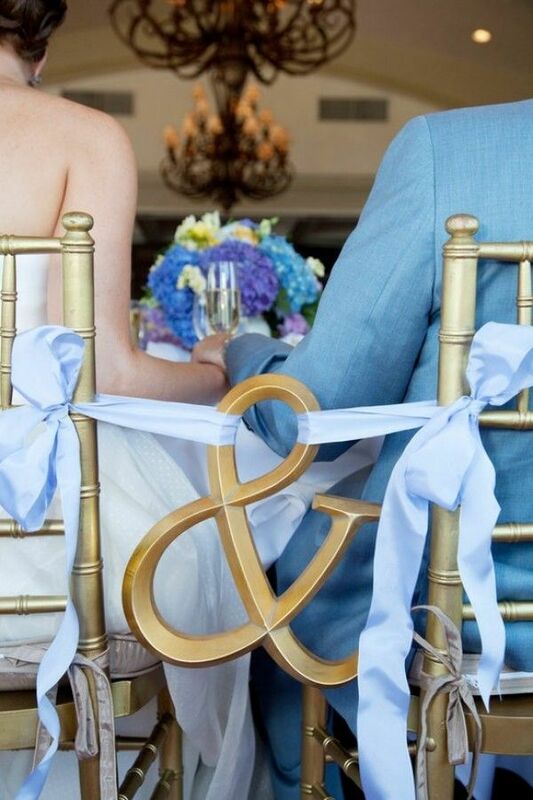 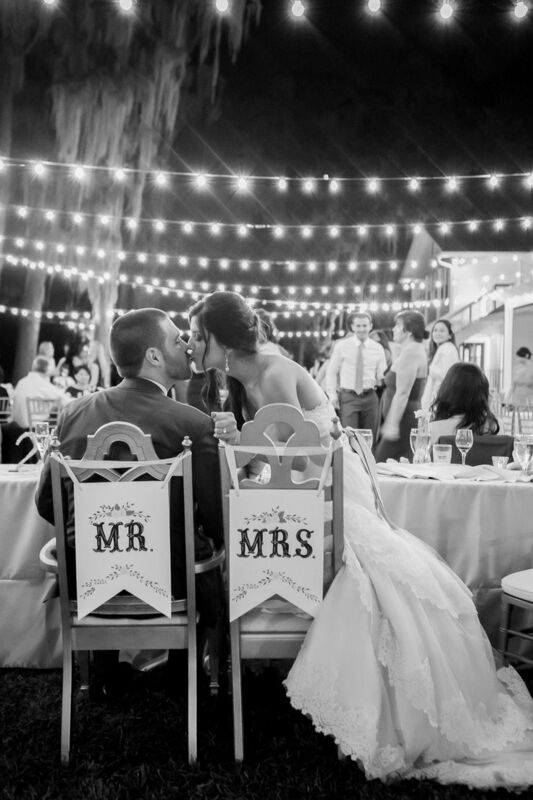 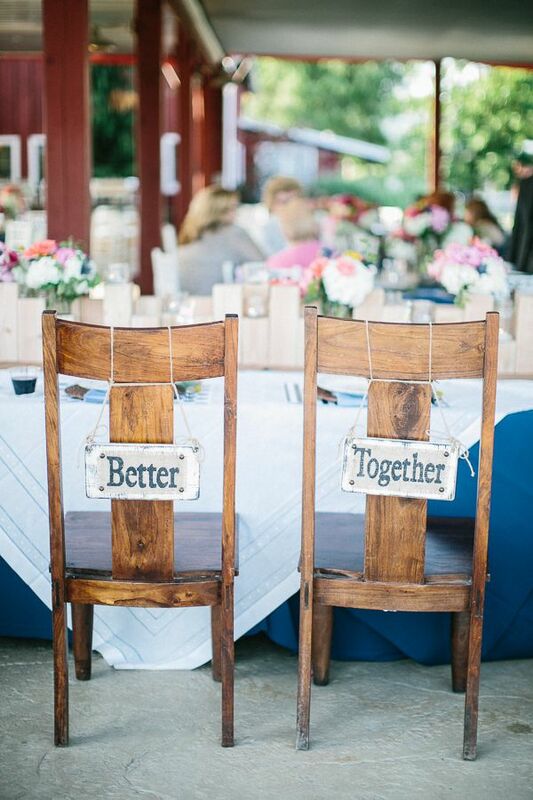 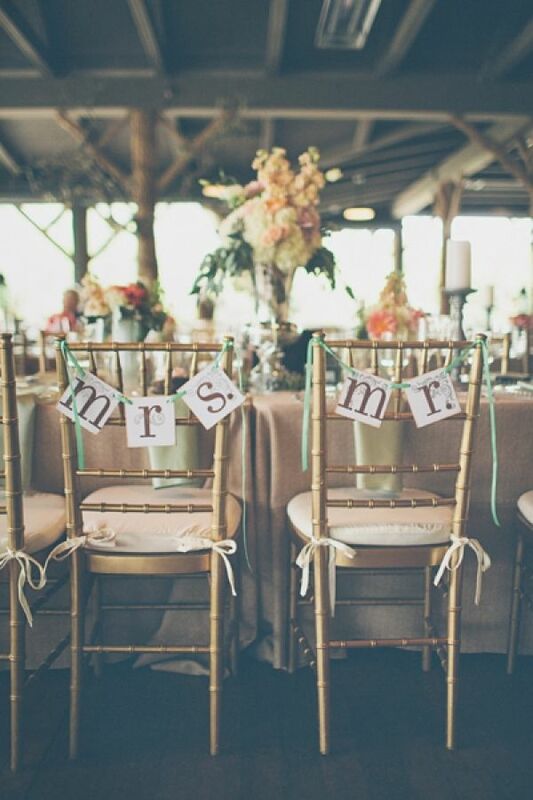 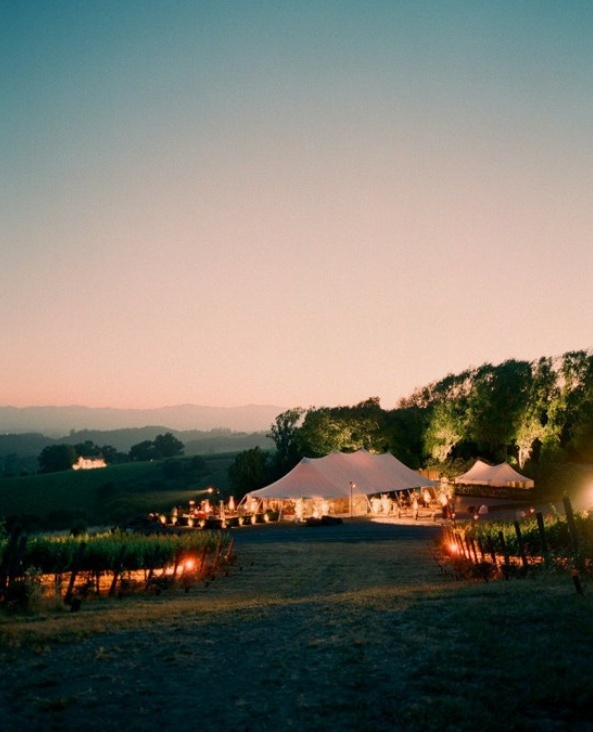 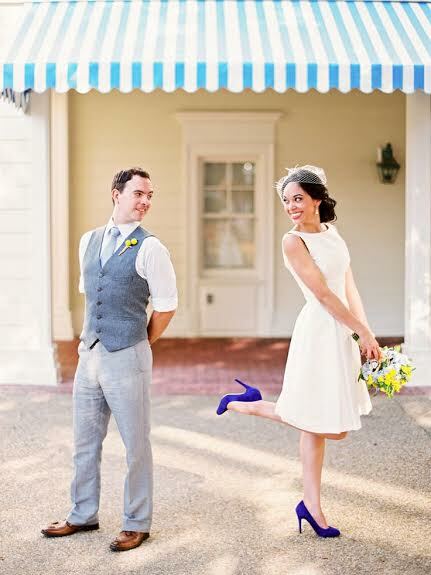 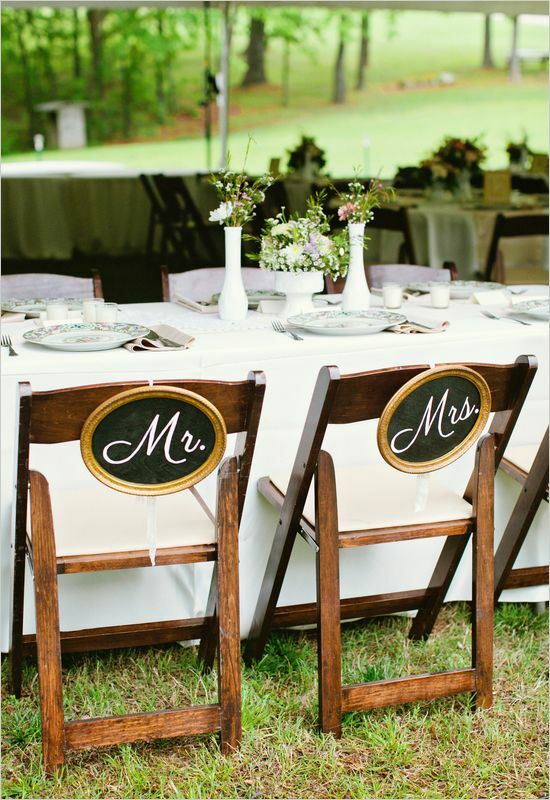 Here are some of my favorite wedding inspiration photos of tented events. 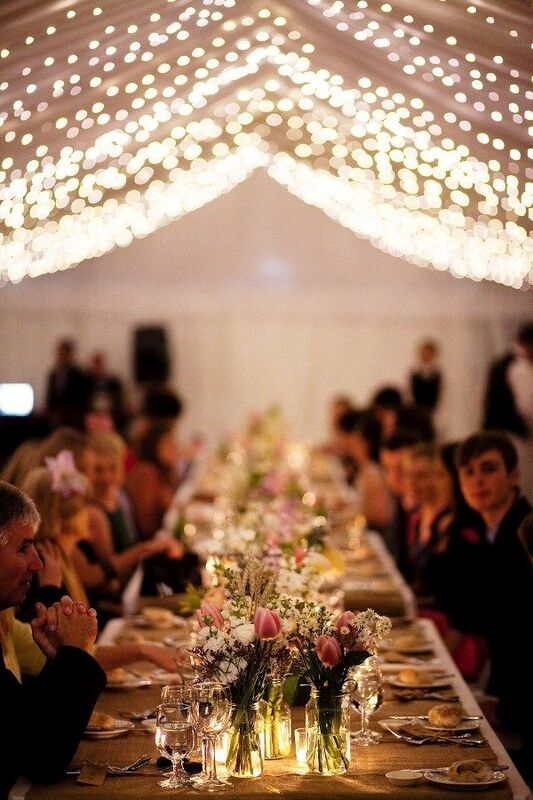 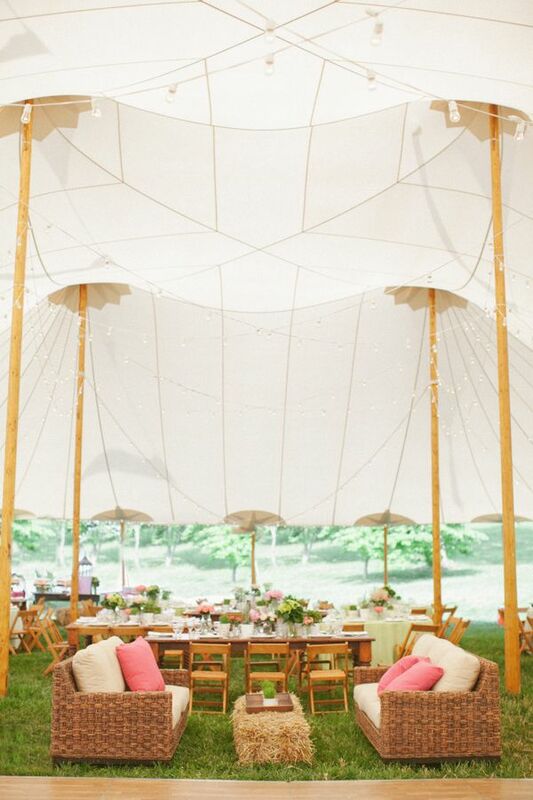 I love this tent covering one big long table! 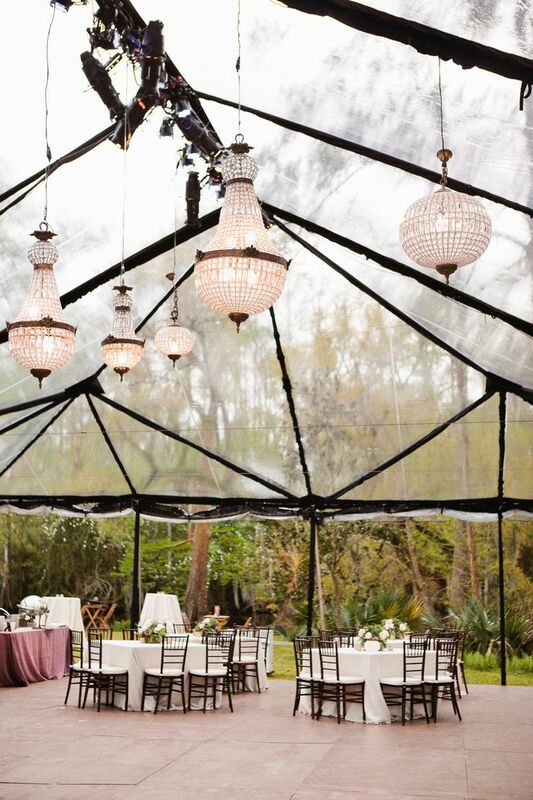 I love this circus vintage feel! 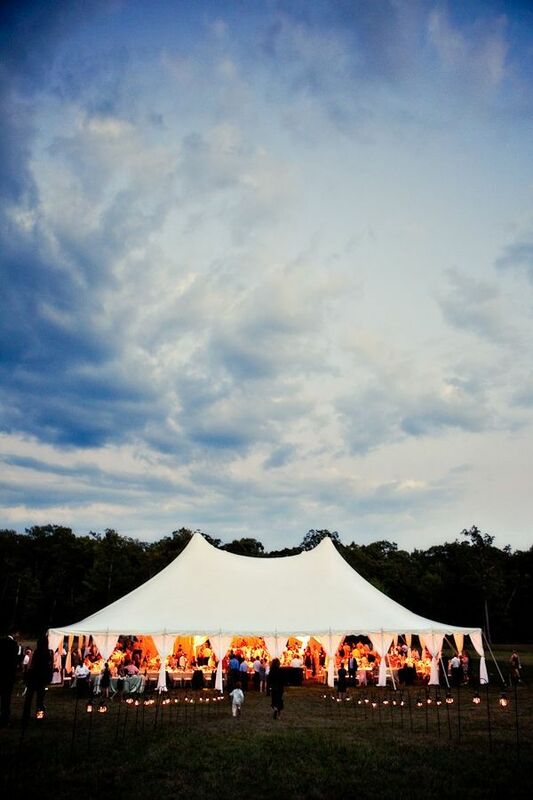 What a unique way to tent a wedding, a clear tent!